MobileMate USB microSD card reader allows you to easy and affordable way to transmit mobile phone memory card content. 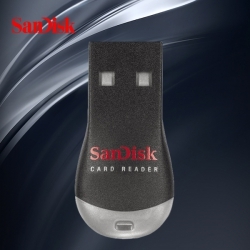 The plug and play card reader without downloading any content or software that allows you to easily transfer music, photos, video and other content. 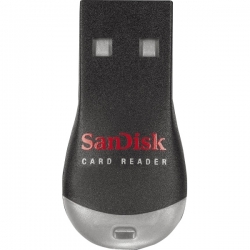 Just insert the memory card into the card reader, and the reader into the standard the USB port, you can easily transfer data. MobileMate USB microSD card reader microSD card support, including UHS-II and UHS-I card.